Van Fleet Installation | SoundSecure.co.uk Mobile car audio and Security, bluetooth handsfree kits, parking sensors in Surrey,Sussex and Kent. We don’t just install to cars we cover vans too, not only that but we travel all over the UK for clients with fleet vehicles. 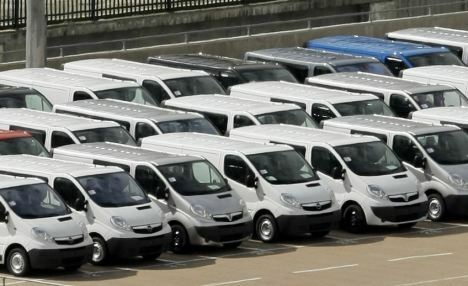 If you own or manage a fleet of Vans or cars that needs any of the above please contact us at sales@soundsecure.co.uk and we can work out the best price for you. Not only do we just install but we service and maintain already installed equipment.